If you're staying at a hotel in Salamanca you’ll have time to see the old town which contains a large part of the city's history. Our visit starts at Plaza Mayor, the square at the heart of the city, of a markedly Churrigueresque baroque style. Very close to here is the Romanesque Catedral Vieja(Old Cathedral), from the 12th century, and the Gothic-style Catedral Nueva(New Cathedral) built in the 16th century. The place where the two cathedrals meet is popularly known as “El Patio Chico” (“The Little Courtyard”). From among the numerous convents in Salamanca, we suggest the Italian-inspired Convento de las Agustinas, containing paintings by José de Ribera; the 15th century Convento de Dueñas, with its irregular floor plan, and the Plateresque Convento de San Esteban. There are also a great many churches on the city's streets, including San Marcos and San Martín, close to Plaza Mayor. The university, the oldest in Spain, has been the seat of learning of many of the finest minds in the country. In Patio de las Escuelas square you find the Escuelas Mayores and Escuelas Menores buildings, which absolutely should not be missed. Other worthy buildings include the 15th century Casa de las Conchas (today a public library). The facade, boasting 350 scallop shells, pays homage to the Order of Santiago de Compostela. Close to our hotels in Salamanca are the city's green areas, such as Campo de San Francisco and Huerto de Calixto y Melibea where tradition has it the events portrayed in the 15th century Spanish masterpiece “Tragicomedy of Calisto and Melibea” occurred. What to eat At our hotels in Salamanca you can enjoy an extensive selection of especially chosen wines and dishes. When you want to sit down for a break over a meal, you’ll love a good Castilian stew like ternera charra, Guijuelo ham or Arribes cheese, washed down with a Pereña de la Ribera wine. Check out our hotels in Salamanca and come and discover this attractive city! 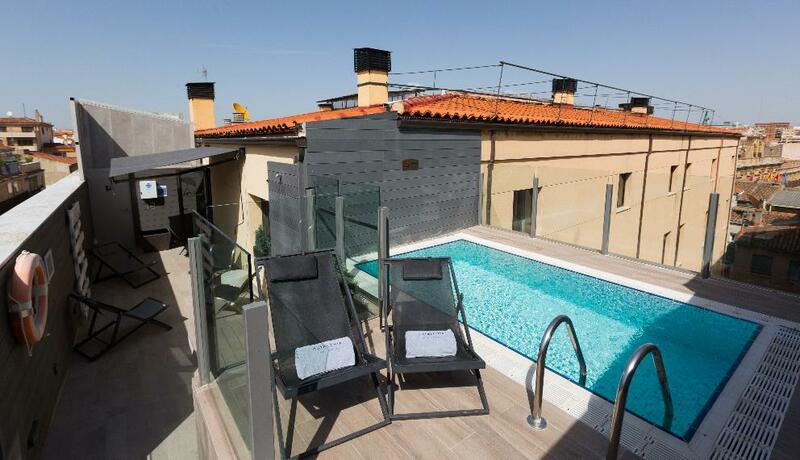 This fantastic rationalist-style hotel is situated in the centre of Salamanca, next to Plaza Mayor. 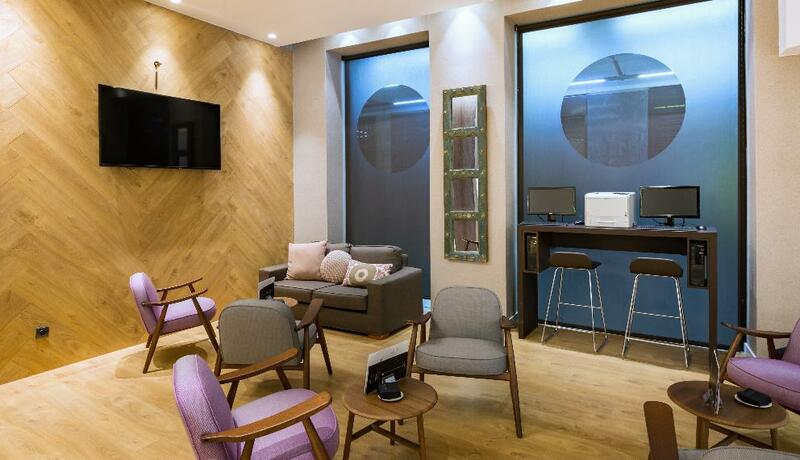 A fully refurbished building that has been designed to satisfy the demands of all our guests. Its unbeatable location is ideal for discovering every part of the city of Salamanca. 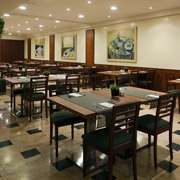 It also has a restaurant, where guests can enjoy Castilian cuisine and 3 halls for celebrating all kinds of events. 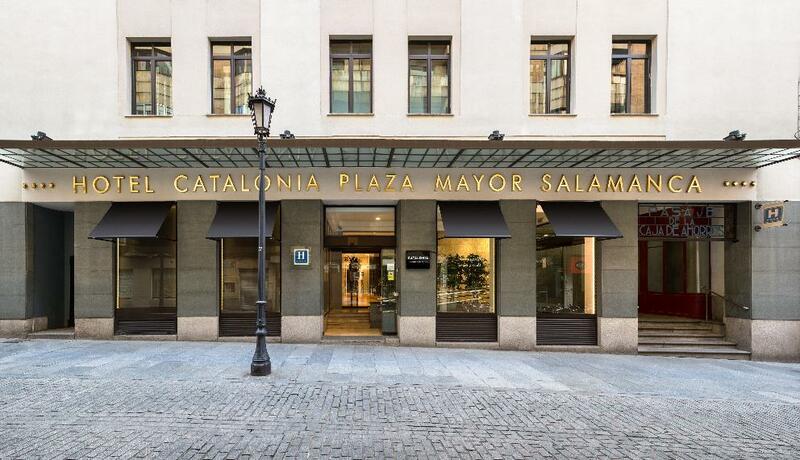 The Catalonia Plaza Mayor hotel in Salamanca has a pool with a solarium and free wifi. The 67 rooms feature hardwood flooring and wooden furniture as well as all amenities: comfy beds, aircon and heating, a fully fitted bathroom with courtesy items and a hair dryer, a satellite TV, phone, minibar, free wifi throughout and Internet Corner, a safe, room service, a buffet breakfast and a public car park just 20 metres away. The Catalonia Plaza Mayor is right next to the main square of Salamanca and just an eight-minute walk from the University, the Cathedral and Casa de las Conchas, whose ornamental motifs are the symbols of the Order of Santiago. 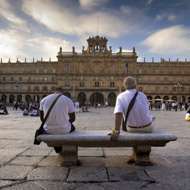 Salamanca has a fantastic vibe and is the most popular city in Castile and Leon for visitors year-round. So enjoy the tapas scene and indulge in some shopping in the historical centre for a great time. If you're travelling with your family there are many activities to do in Salamanca, such as visiting the historical centre by tourist train or hiring a bike. 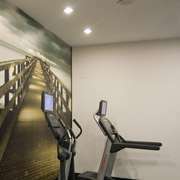 We also have a gym and rooms for events, business meetings and family celebrations. 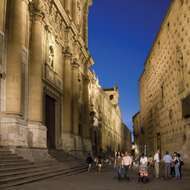 The historical centre of Salamanca contains a large part of the city's landmarks in many artistic styles. It is a very lively area with a great vibe, perfect for having tapas and good time! Built at the start of the 18th century, this square in the heart of Salamanca has been the epicentre of many strange legends that will delight you on your visit. After a busy day away from your hotel in Salamanca seeing the sights, you deserve to sit down in a terrace café/restaurant on Plaza Mayor and enjoy a diversity of affordably priced meals. This is a place with a long and distinguished history. It is the oldest university in Spain and the third oldest in Europe. Its origins lie in medieval European universities with schools that date back to the Middle Ages. 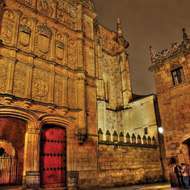 You have an extensive catalogue of hotels to make your visit to Salamanca an unforgettable experience.